In a world full of expensive ad campaigns and digital marketing, going back to a classic for seasonal marketing may be just the move your business needs. Candle matches are a time-tested, low-cost, and charming favorite. Matchboxes are an old advertising trick that are just as effective now as they were then. They’re tiny mobile billboards for your business. Everyone likes to receive a little something. Candle matches are perfect as a little gift with a big message. Read on for a few great ways to use candle matches for your seasonal marketing. The calendar is your guide for great marketing opportunities. Holidays and important events are perfect occasions for a special marketing angle. There are many promotional products out there to choose from. Candle matches are different because they’re practical and used by nearly everyone. They’re especially great for holidays. Candles are everywhere now, so why not have your company’s name right there on the box that potential customers are holding? A critical part of a successful seasonal marketing campaign is identifying which events or holidays you can center the campaign around. While candle matches are useful year-round, there are times when they are more prevalent. Recognizing these times helps you make the most of your marketing opportunity. Holidays that involve a lot of candles, such as Christmas and Hanukkah, are good times to distribute these slick little boxes. A warm message and an attractive design will fit right in with the seasonal decor while keeping your name in clear view. 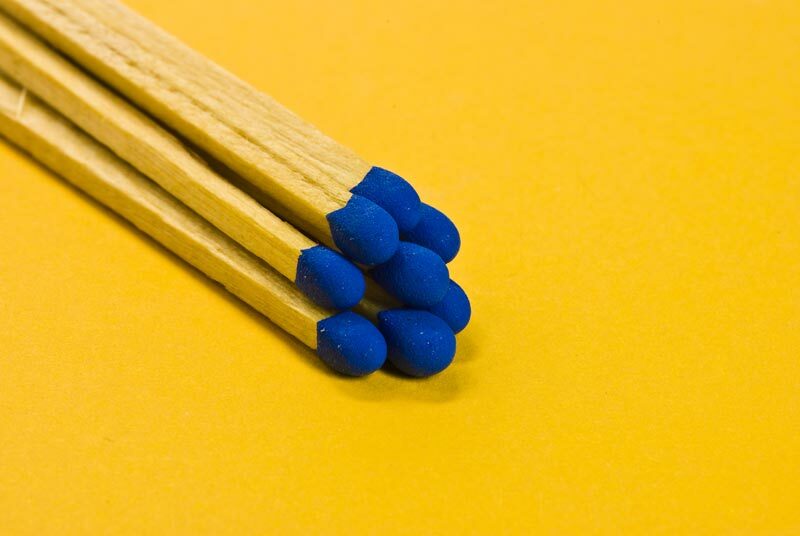 Summer activities frequently involve matches as well. A well-designed matchbox is a great way to get noticed at a barbeque, beach party or friendly get-together. It’s likely that you’ve spent a lot of time, thought, and money developing your company’s logo. Candle matchboxes are an excellent way to show off your design. You can be colorful, creative, and season-specific with your box design, all while impressively incorporating your company logo. Logos succeed when they’re easily recognizable and frequently seen. Since matchboxes appeal to many different groups, your target audience broaden, and your logo becomes a common sight. When it comes to advertising cost, candle match prices can’t be beat. And the best part? They actually work. Your company’s name or logo is right there on the box. Customers are reminded of you, even if they don’t realize it, every time they use the matches. In many ways, this is a better strategy than other types of advertising. It’s not pushy, it’s got old-time charm, it’s visually appealing, and it won’t break your budget. The same can’t be said for many marketing ideas or promotional products. Matchboxes are a winning combination when you’re promoting your business. Seasonal campaigns using candle matches are inexpensive ways to gift your customers something special to remind them of your business. While there are many other ways to advertise, few of these ways are tangible, useful items that can fit in your customers’ hands. It sets candle matches apart from other marketing tactics and useless promotional products. To learn more about candle matches and other great items, explore our entire line of promotional products. « Why Are Matchbooks a Great Promo Item for Hospitality?